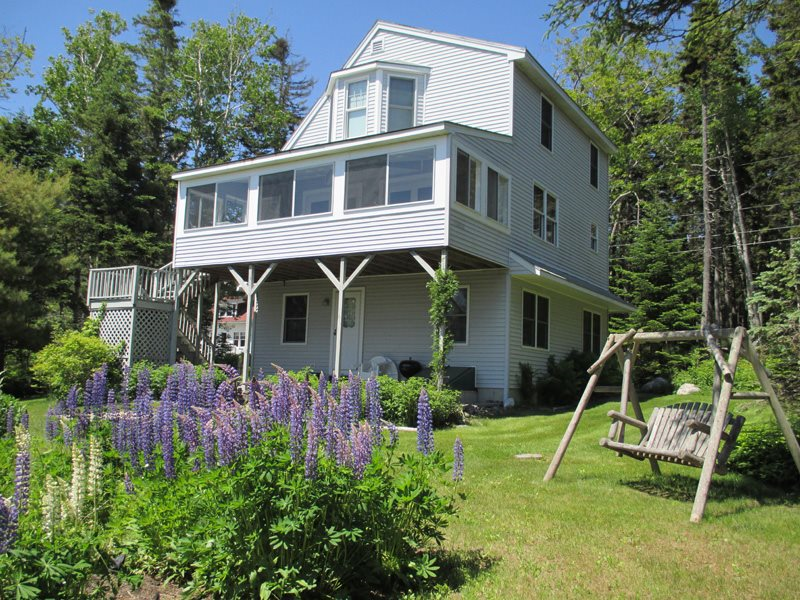 Clearview cottage is designed to take full advantage of the spectacular westerly views of open ocean and Fisherman's Island. 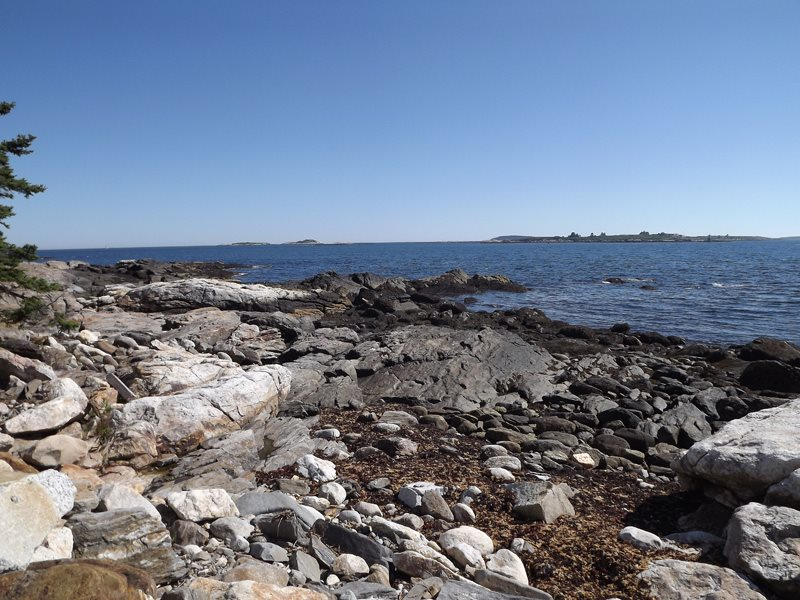 Clearview is located just an easy walk along the Shore Road to Grimes Cove Beach for swimming, sunning on the large rocks or just enjoy walking along the ocean. 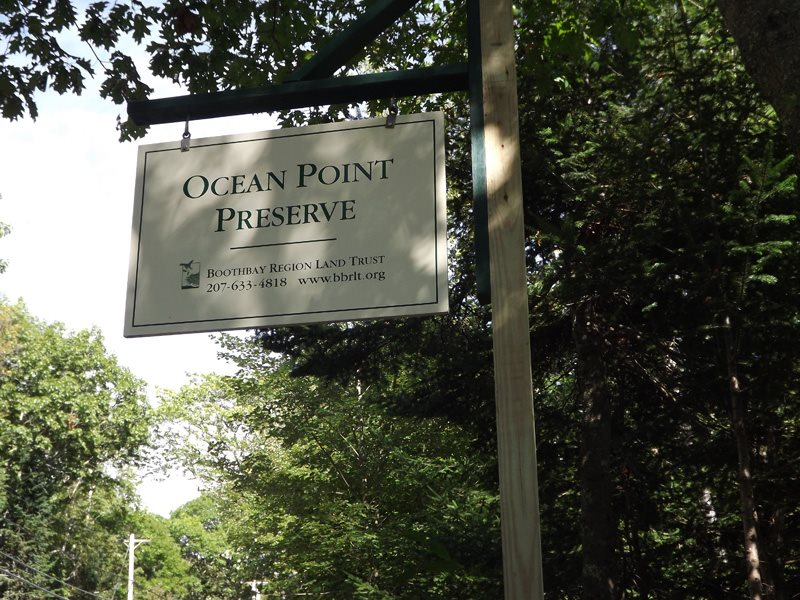 Bring your kayak and launch either from the beach's boat ramp or over near the Ocean Point Inn from the shared Dock/Float. 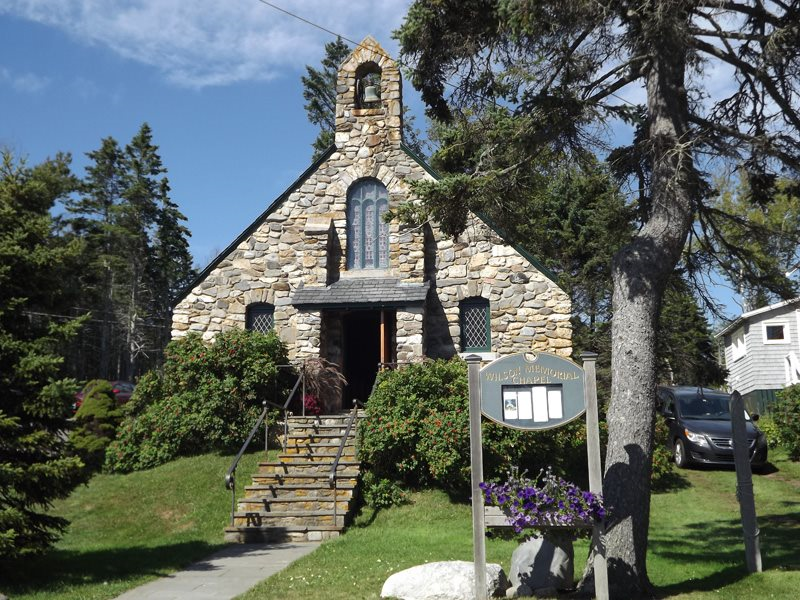 It is a lovely walk along the shore to the Ocean Point Inn for dinner. The sunsets are really beautiful and different every night. The stars shine bright in the night sky on Ocean Point on a clear night. The morning fog helps keep the plants green and lovely. 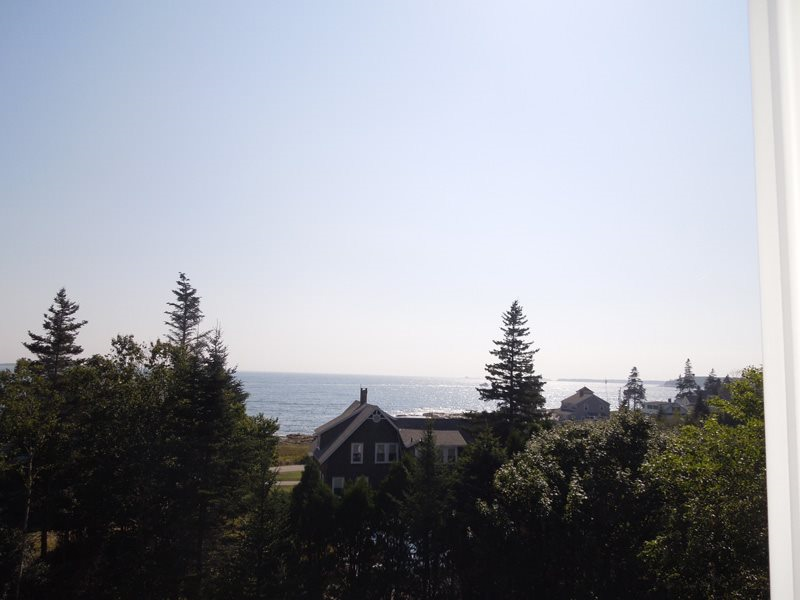 You will often find Ocean Point, Maine at the top of the list for "The Most Scenic Place in Maine". 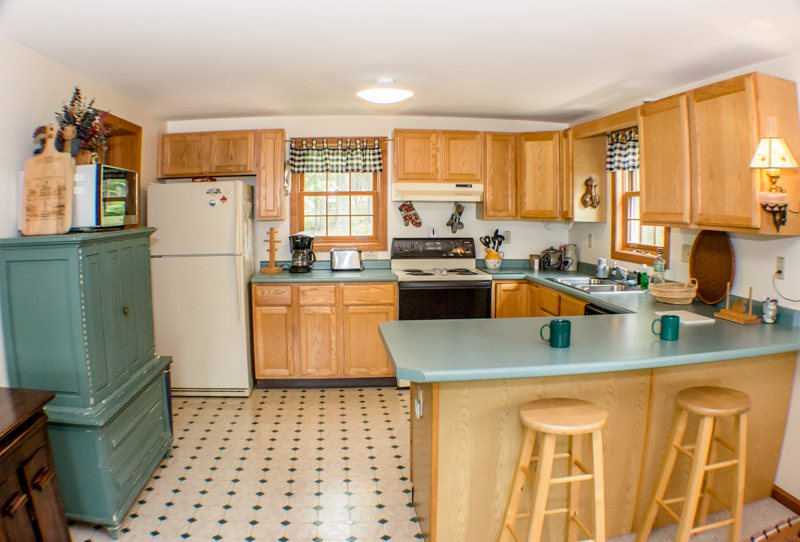 A visit to the East Boothbay General Store will provide their famous breakfast pizzas or pastries. We particularly love the Blueberry Gorgonzola pizza they make. 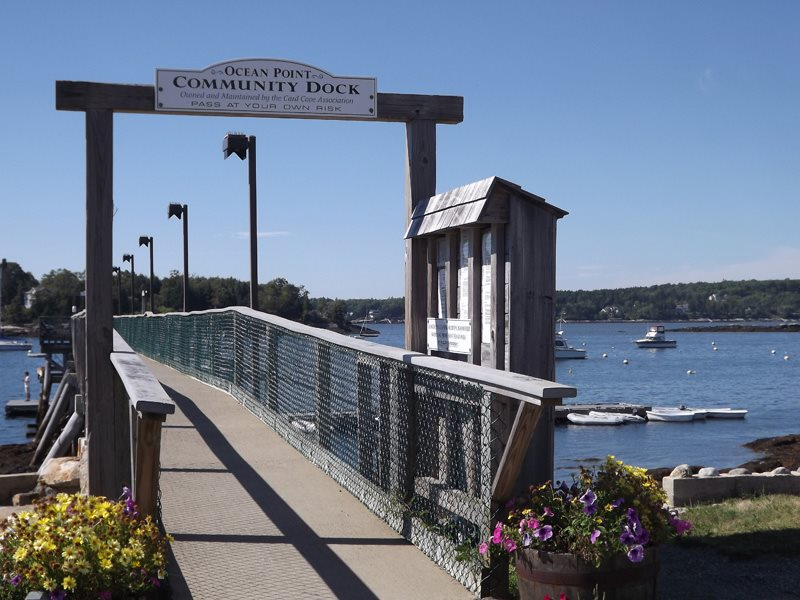 Just a short ride will put you in Boothbay Harbor with its many shops, restaurants and boat trips. 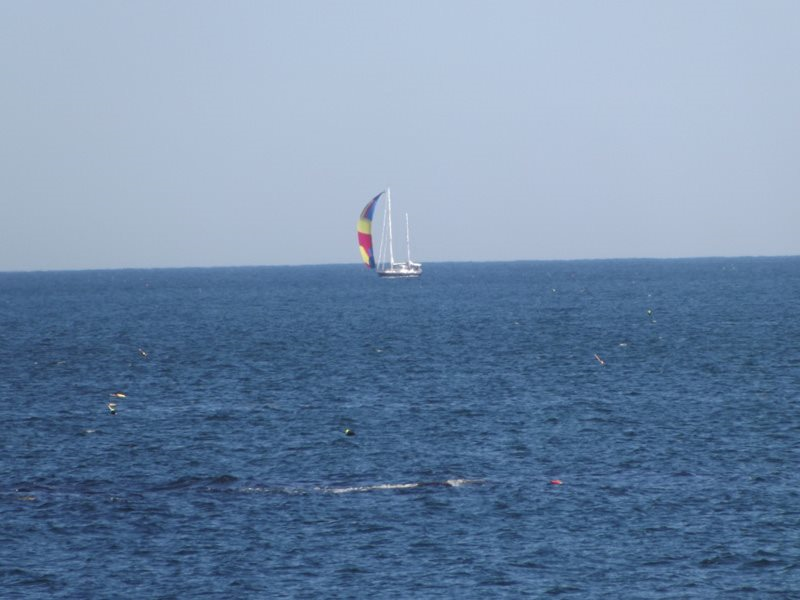 The view includes boats: big boats, little boats, motor boats, sail boats, leisure boats and working boats, and during Windjammer Days (a local celebration and tradition) you will have one of the best views of the schooners as they enter Boothbay Harbor under full sail. There are the birds; osprey, cormorants, eider ducks, terns and all manner of migratory and year round aquatic and shore birds. Plus the dolphins and seals that come in close and the whales that pass by farther out. The sunsets are particularly fantastic and if you are lucky enough to be here on the full moon, you will be able to enjoy that magical moonlight's reflection playing on the surface of the ocean. Bring your camera and bring your binoculars –you won’t want to miss a minute! Ocean Point is all about the ocean. 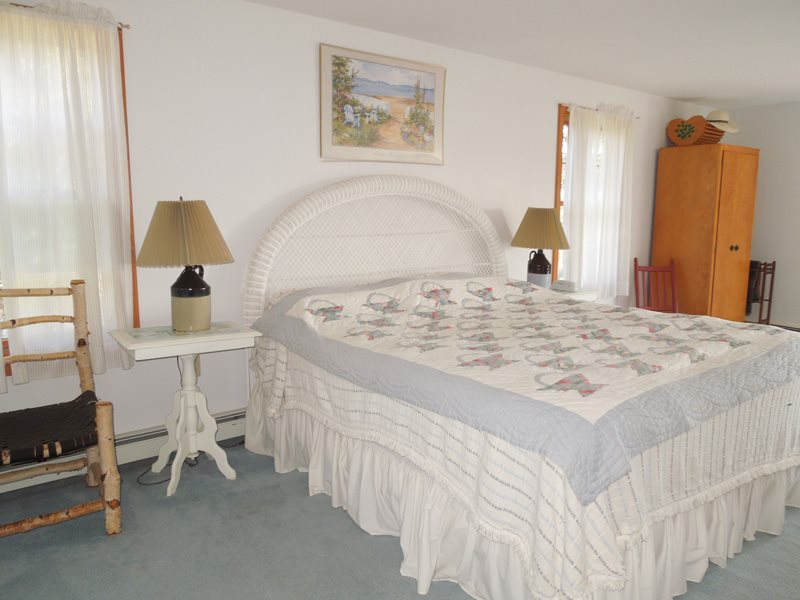 This professionally managed cottage, while sitting back from the waterfront, offers great ocean views from its Master Suite (3rd Floor) which boasts a bay window with window seat for curling up and enjoying the view while reading. 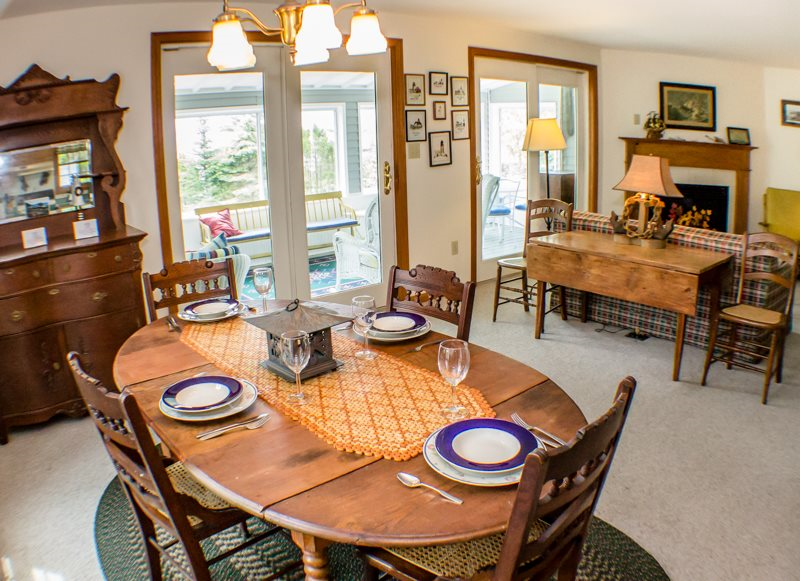 Second Floor, with its open concept Living/Dining/Kitchen with half bath and laundry area, also has an enclosed porch with lots of comfortable furnishings for relaxing as well as a dining set for eating outside to enjoy the views and cool ocean breezes. 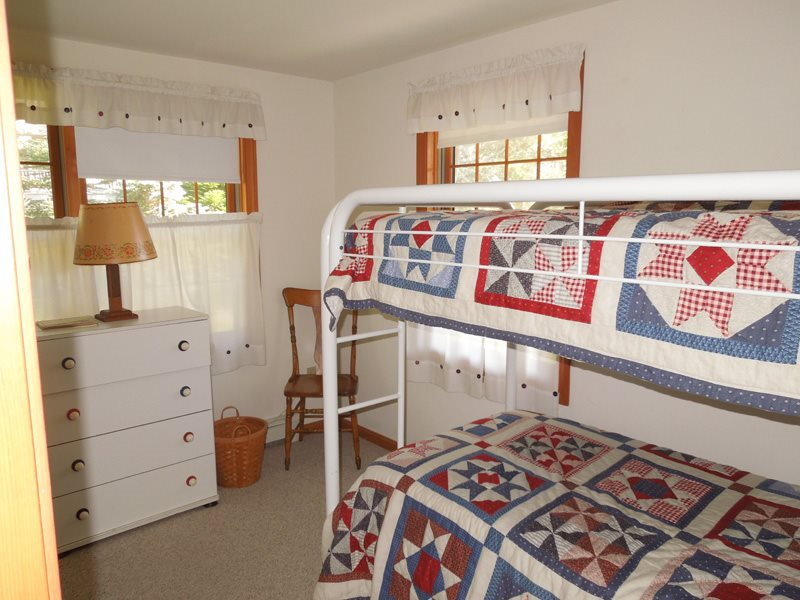 The main floor has three bedrooms and a full bath with easy access to the yard. 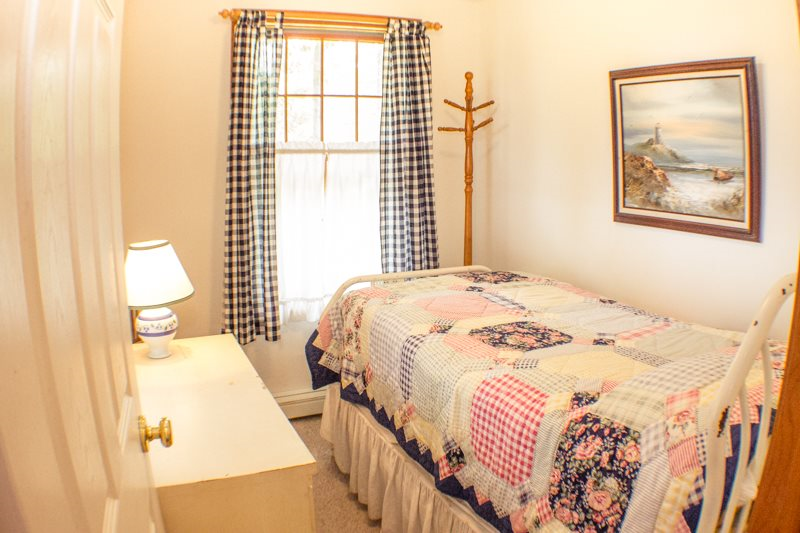 with bedrooms on the first floor, the main living areas on the second floor and the master bedroom suite on the third floor. 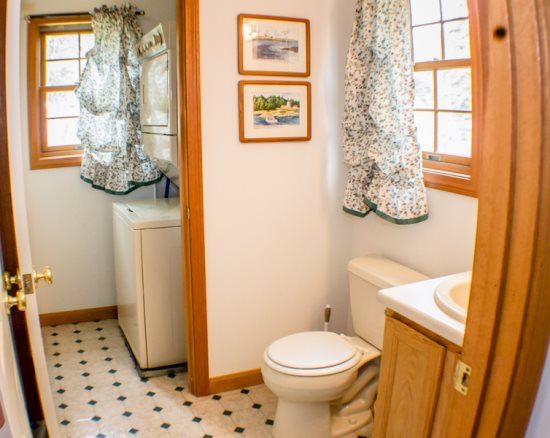 Clearview was built to take advantage of the ocean views. 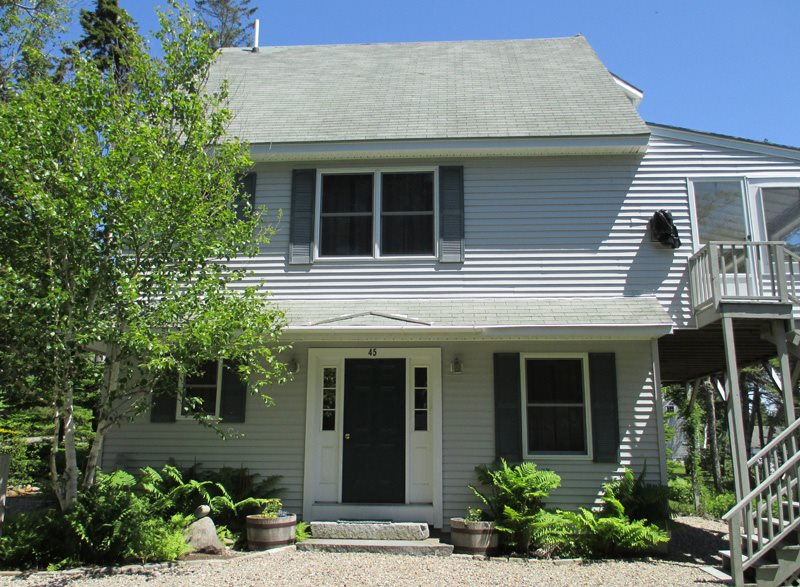 This cottage was built with the main living area on the second floor and the master bedroom suite on the third floor. 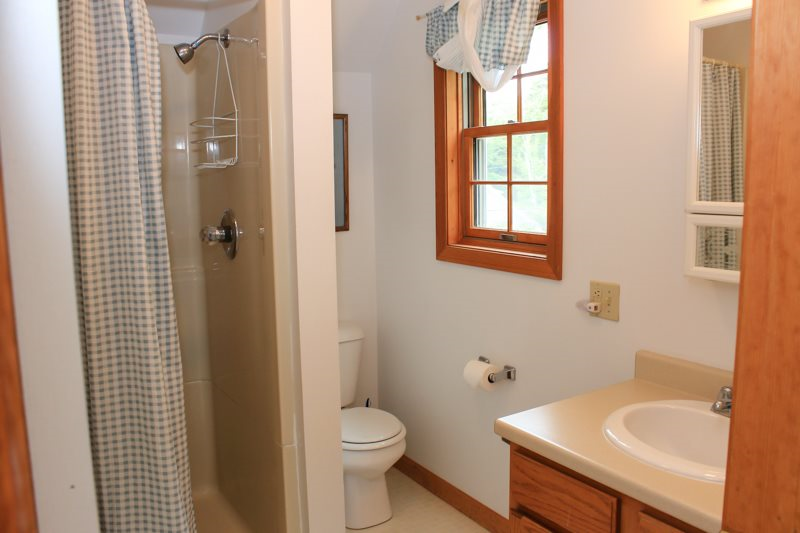 The first floor has three bedrooms and a full bath. 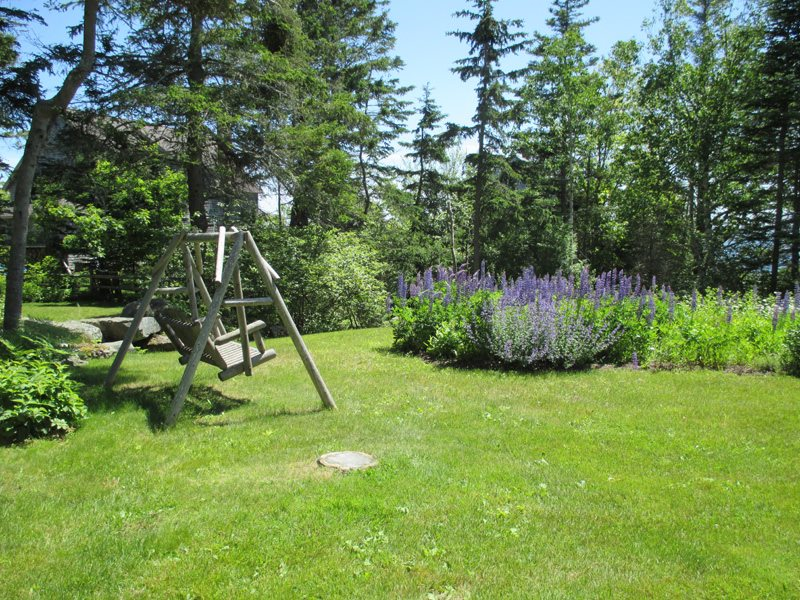 Clearview faces south and overlooks the Atlantic. 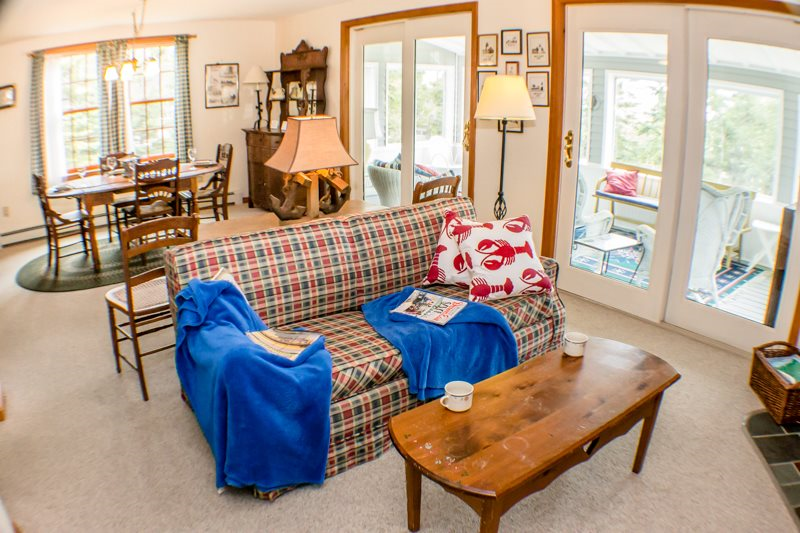 The second floor living area includes the kitchen and living areas, and a screened/glassed porch with comfortable furnishings and wonderful ocean views. 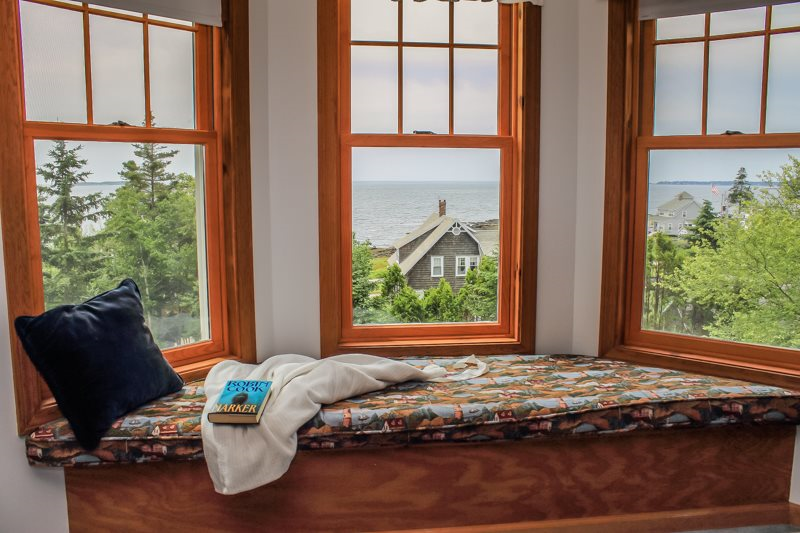 Pick up a book or magazine, curl up on the window seat, or sit in the rockers to enjoy spectacular ocean views from the third floor master bedroom suite. 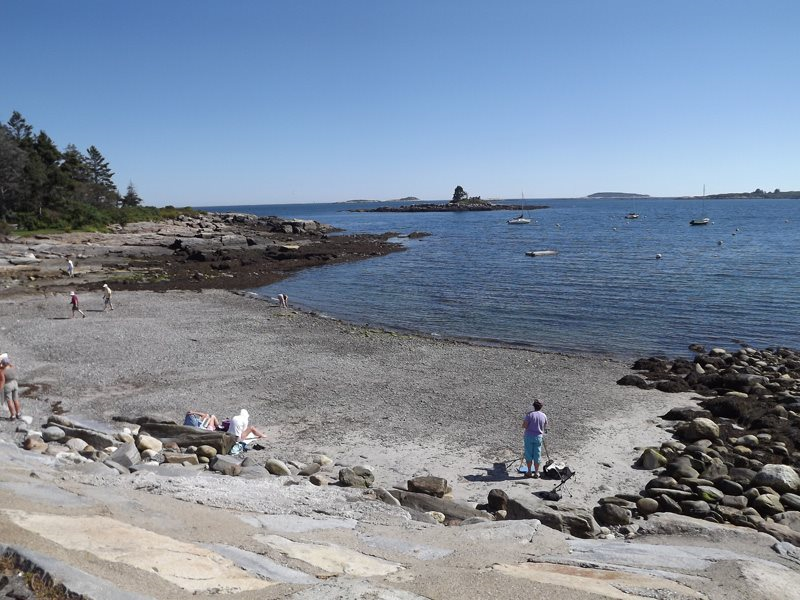 Walk to nearby Grimes Cove Beach for swimming. 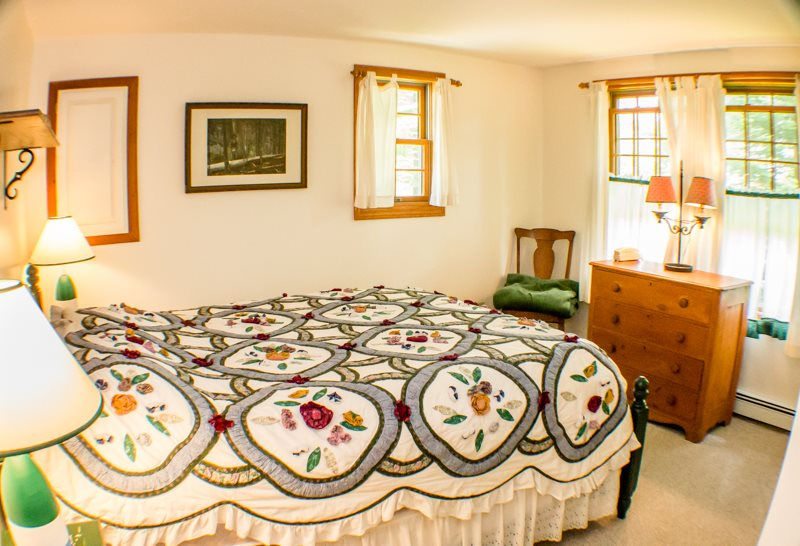 Linens (sheets, pillowcases or towels/bath mats) are not provided and would either need to be brought from home or ordered through our linen service for your stay (for a fee). 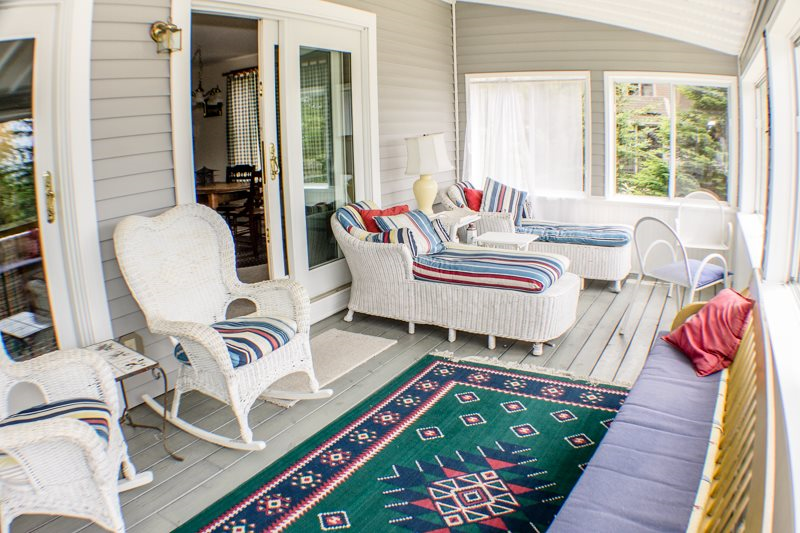 Screened Porch with chaises, wicker chairs, rockers, bench seat and a table with chairs TV, Antenna VCR Tennis Courts via the Ocean Point Colony Trusts Association (for a fee) Linens (sheets, pillowcases or towels/bath mats) are not provided and would either need to be brought from home or ordered through our linen service for your stay (for a fee).